US President Donald Trump and North Korean leader Kim Jong-un are preparing to hold their second summit meeting on 27-28 February in the Vietnamese capital of Hanoi. The Washington Post on Sunday aired its very first Super Bowl commercial, intending to underscore the importance of journalism and the dangers that journalists can experience on the job. 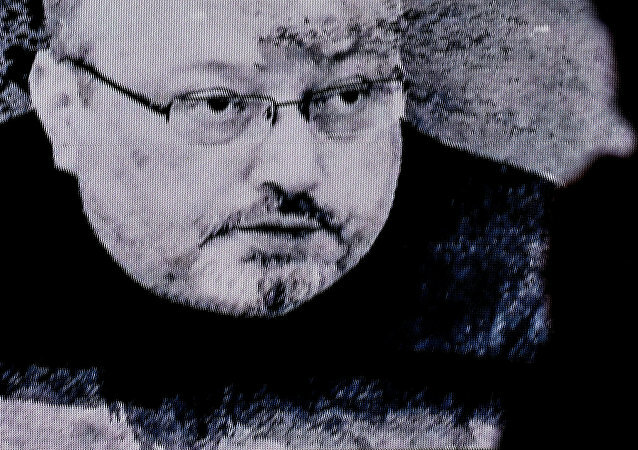 The Washington Post, a publication for which slain journalist Jamal Khashoggi wrote, slammed US President Donald Trump's comments earlier Tuesday, saying by surrendering "to this state-ordered murder" by Saudi Arabia, "he is placing personal relationships and commercial interests above American interests." Over the weekend, Turkish President Recep Tayyip Erdogan said in a televised speech that Ankara had given recordings of the killing of Saudi journalist Jamal Khashoggi to Saudi Arabia, the United States, France, the UK and Germany. Turkish President Recep Tayyip Erdogan said Friday in a Washington Post op-ed that "we know that the order to kill [Jamal] Khashoggi came from the highest levels of the Saudi government." 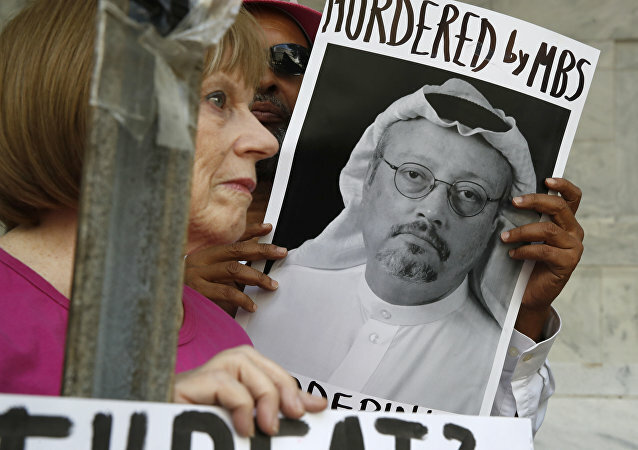 After the disappearance of the Washington Post columnist Jamal Khashoggi, his last column was published, urging Arab media to unite to let the voices of Middle East writers and reporters to be heard. 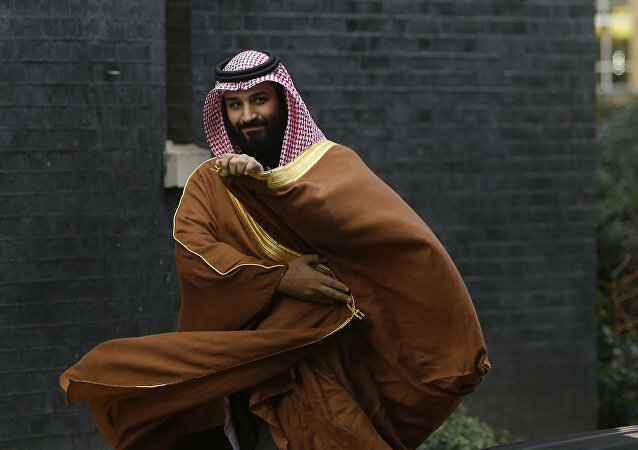 WASHINGTON (Sputnik) - US President Donald Trump is likely to block any sanctions that US Congress may try to impose on Saudi Arabia over missing journalist Jamal Khashoggi, although the administration may be forced to take at least symbolic action amid ever burgeoning outrage, analysts told Sputnik. The day before, Saudi Arabia's envoy to Ankara was summoned to the Turkish Foreign Ministry over the disappearance of Saudi journalist Jamal Khashoggi. He stated that he had no information about the missing journalist. 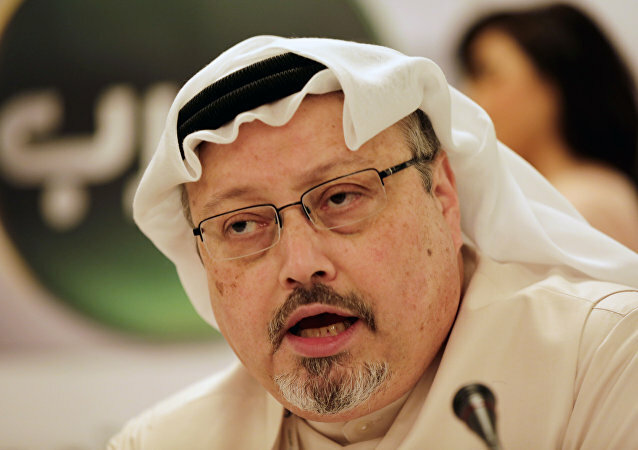 Jamal Khashoggi, a prominent Saudi journalist and Washington Post columnist who has previously criticized the kingdom’s leadership, disappeared after visiting the Saudi Consulate in Istanbul Tuesday, according to multiple reports.